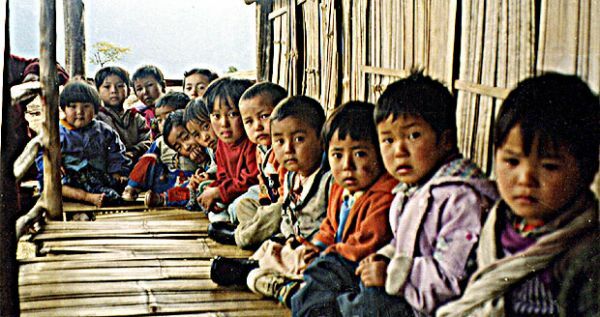 Ngakpa House is sponsoring a new school in the Himalayan Border Region. Your donations will ensure the continued efforts to nurture the future generation. Ngakpa House is committed to the continuation of the spiritual, academic, artistic and cultural treasures of the Tibetan people. The strength of this tradition’s diversity is embodied by the Ngakpas, the non-celibate clergy who preserved esoteric Tibetan Buddhism on a local community level, along with its art, philosophy, medicine and astrology for over one thousand years. To sign up for our useful newsletter, just enter your email address below.